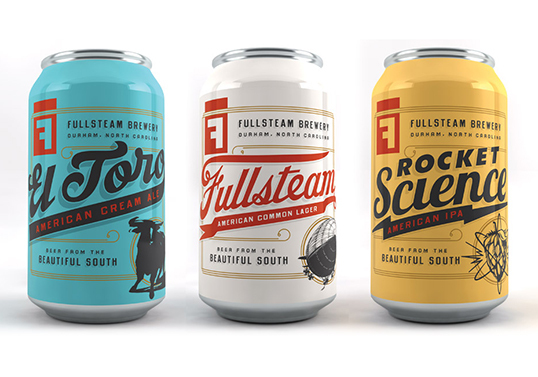 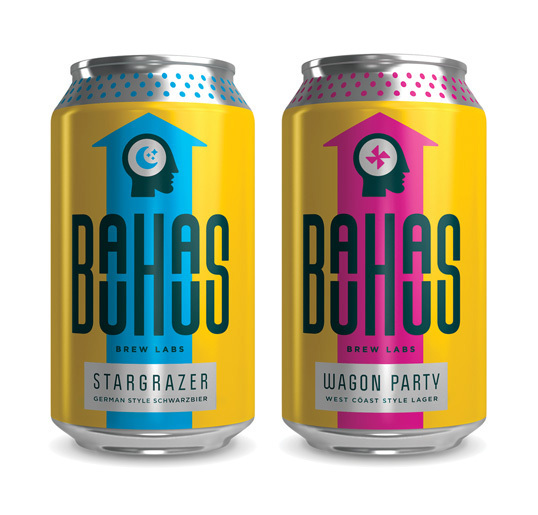 “We began work with Fullsteam founder Sean Wilson in 2008, helping to articulate his vision for a brewery built around the contrast between industry and agriculture. 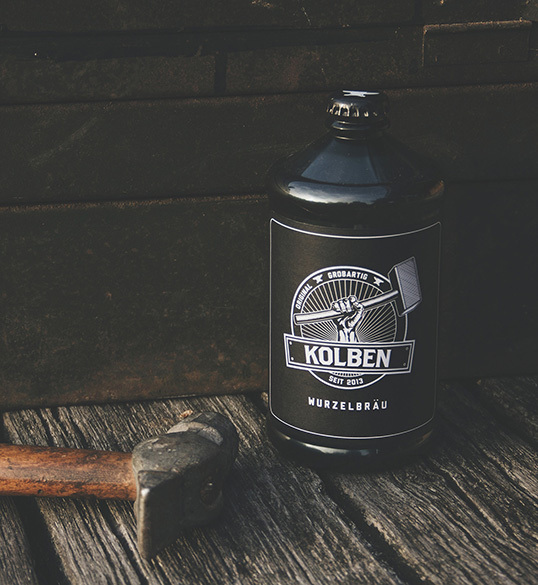 Those two worlds, along with a grain silo worth of passion and creativity, are reflected in parallel beer lines. 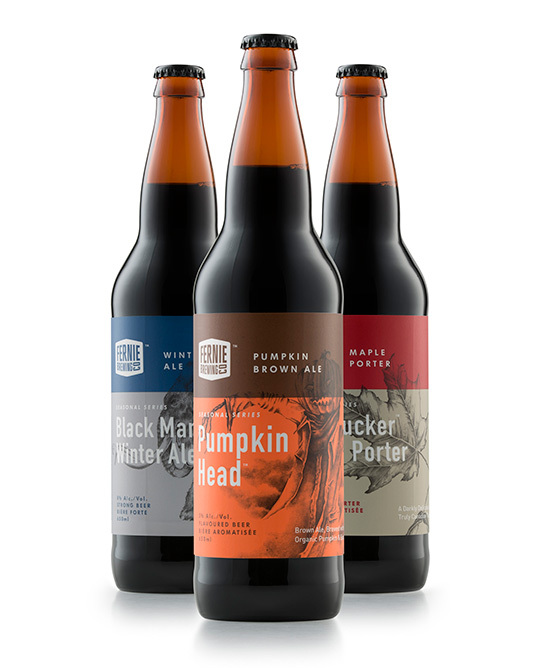 American Progress reflects a more traditional, industrial approach to classic beer styles while the brewery’s Plow-to-Pint offerings incorporate North Carolina agricultural staples like persimmons, grits and sweet potatoes. 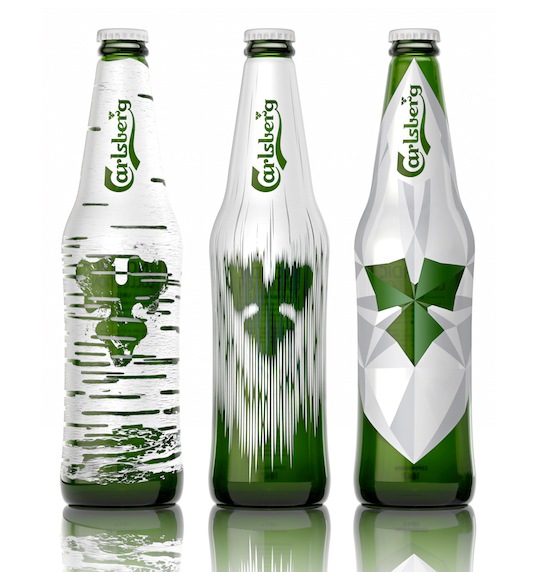 Sweden’s Kurt Lightner worked with us to craft intricate, textural illustrations that provide a striking contrast to the iconic typography. 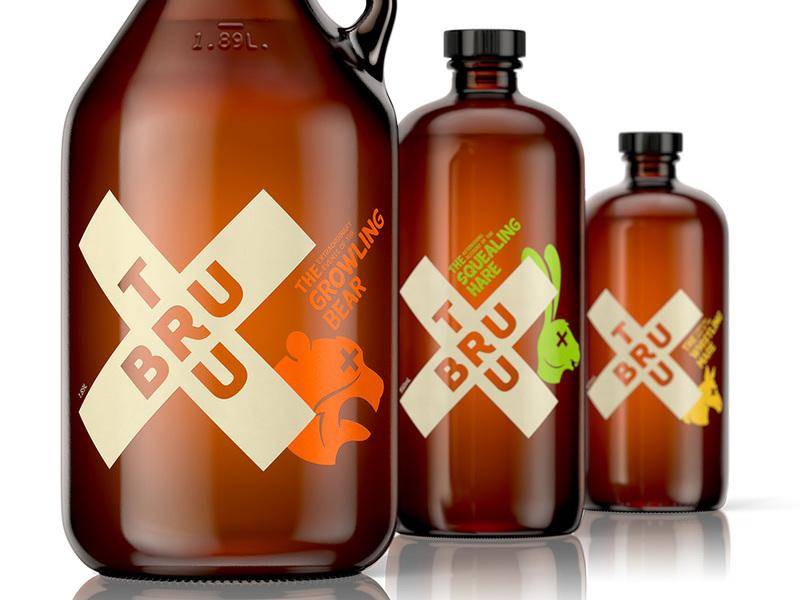 “Tru Bru, meaning ‘true flavour, brewery fresh’, is a high-tech system of take-home craft beer. With the bottles the primary vehicle and a great opportunity for customer interaction, a clear and engaging brand was developed around the uniquely branded glassware. 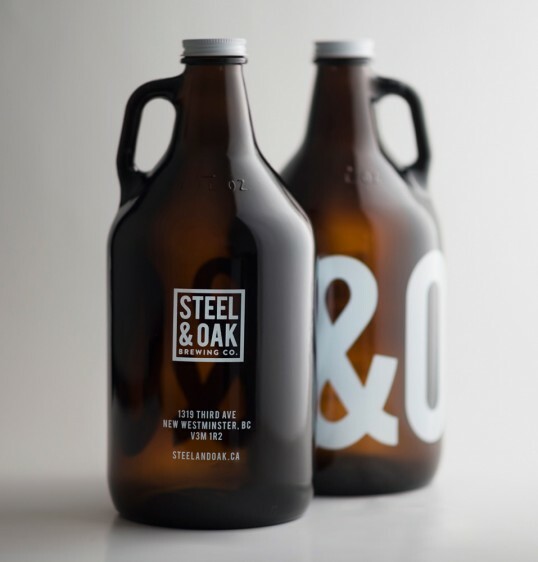 “Project overview: Steel and Oak Brewing Co symbolizes the modernness of today while paying homage to the craftsmanship of years long past. 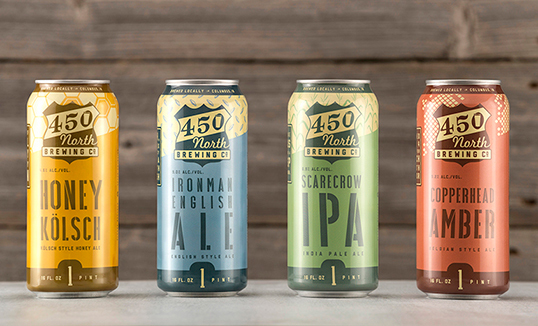 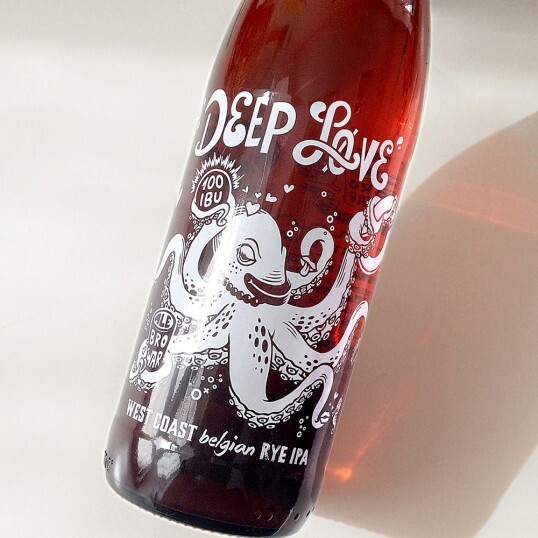 A bright young voice in New Westminster’s storied past, Steel and Oak is bringing a refreshed perspective and vibrant energy to the craft beer scene. 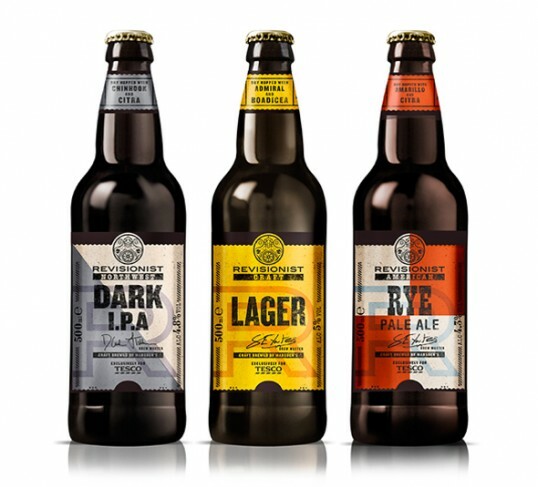 “Building on the ever growing trend for craft beers, Tesco have joined forces with Marston’s Brewers to launch their ‘Revisionist’ range exclusively in Tesco stores.